Manuel Gómez Márquez is the author of a volume, which from its title would appear to be an attempt to link Atlantis with the Piri Reis Map. The sub-title claims that ‘The Enigma of the Lost Continent (is) Finally Revealed’. 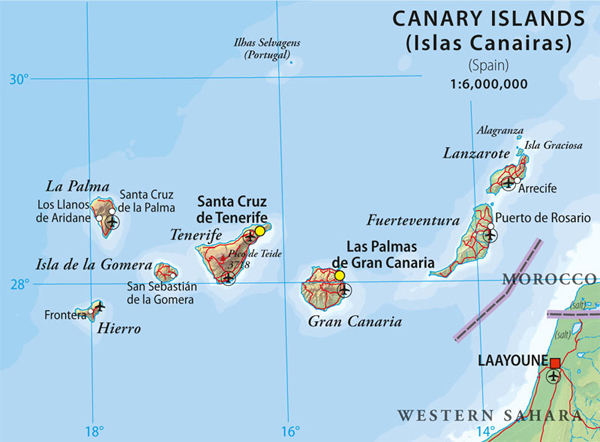 In fact, the author promotes the Canaries as the location of Atlantis, which was ‘revealed’ long ago!